We do local and long distance residential moving… the right waySupernova Moving is a friends owned moving company. 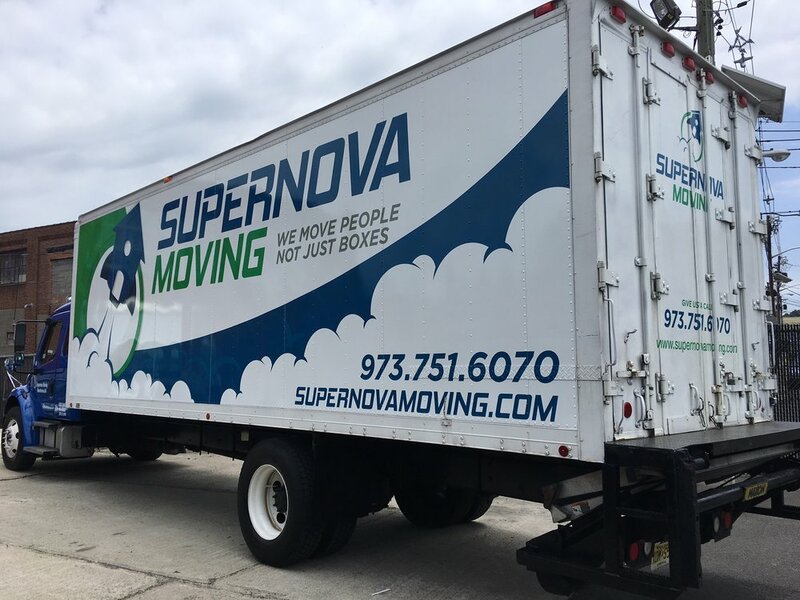 It doesn't matter if you are moving in your same building, across town or across the country, our expertise allows us to do your moving, at the best price, the fastest way.What is different about us?At Supernova Moving we are customer oriented. With more than ten years of experience, we are seasoned in the moving industry! We've seen it all and we've gotten smarter with every move. We will work around the clock in order to leave you extremely satisfied. Call us or Email us for a free estimate. Established in 2010. Supernova Moving started with only 2 employees in 2010 who had a vision to create a perfect and hassle free move. Supernova Moving has now grown on a large scale and has not only made it's vision into reality, but perfected it. Our #1 priority is to give 100% satisfaction to every client. We don't only meet expectations but we exceed them. 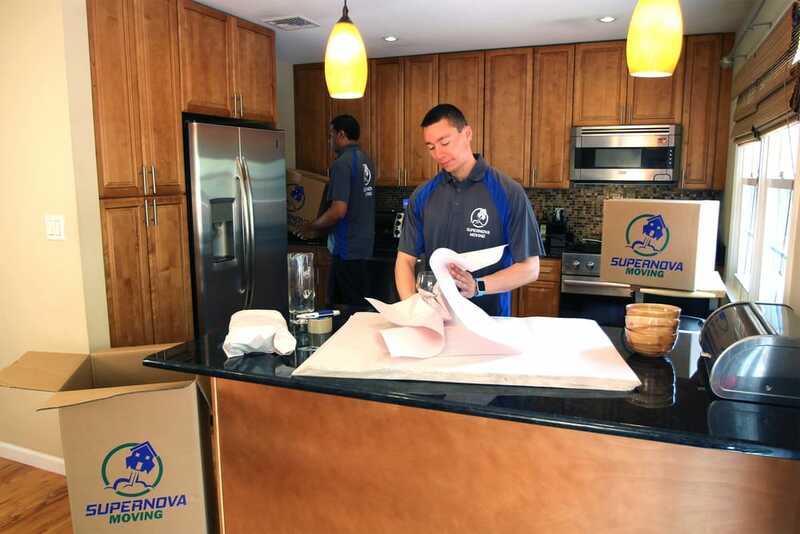 This is why you should choose Supernova Moving as your moving company! Best moving company ever! Their movers are fast and professional! They wrapped my belongings so careful and were very on point with the quote they provided me. My friends who were in the house were so impressed with their work, I'm sure they will also be using them when they move out. Thanks Supernova for your great service! Thanks Steven and you team for taking great care of my furniture! My wife and I recently bought a home and the sheer thought of moving again was like torture. I did some research and found Supernova Moving. They were professional and I ere eager to work with us. They made our moving day the easiest thing ever. The 4 guys were so quick and efficient and they handled all of our product with care. 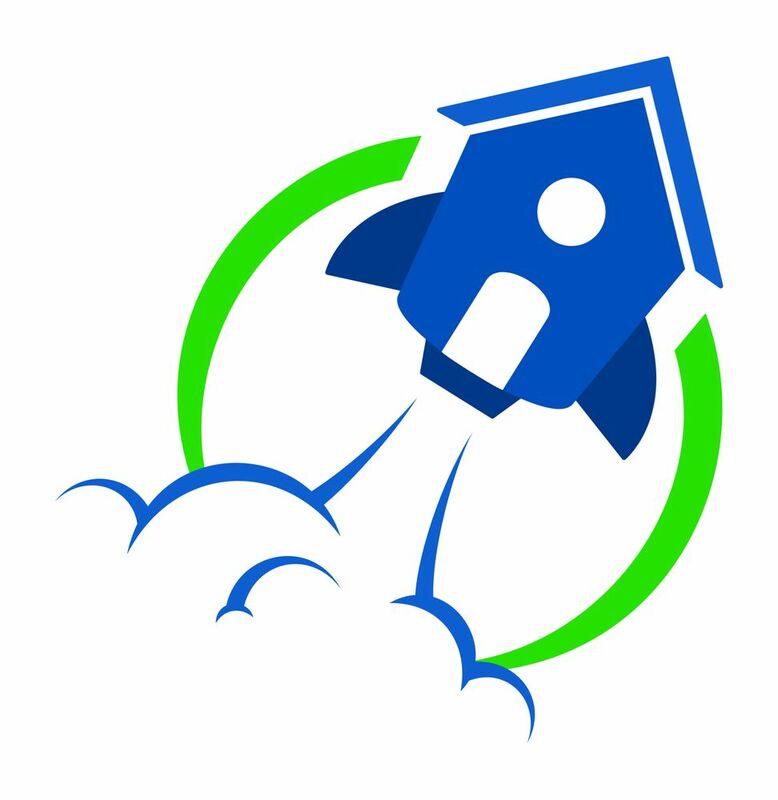 I'd recommend Supernova Moving to ANYONE looking to move. If I could put just ONE complaint, it would be reading all of these reviews about a "welcome home" gift given to those that hired the movers. We received nothing. Not the end of the world.